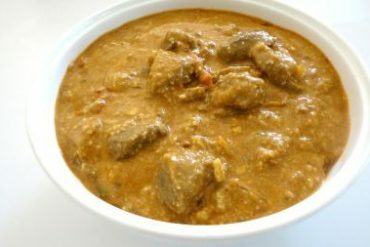 Boneless lamb sauteed and simmered with spiced garlic, tomato and cashew nuts. 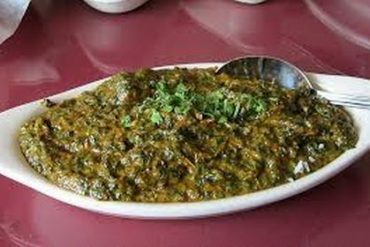 Tender cubes of lamb cooked with creamed spinach and blended with herbs. 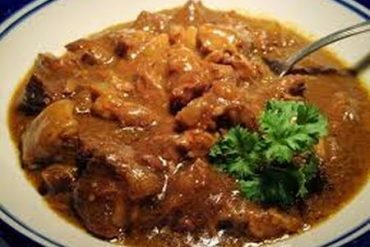 Tender pieces of lamb cooked in our chef’s special sauce. 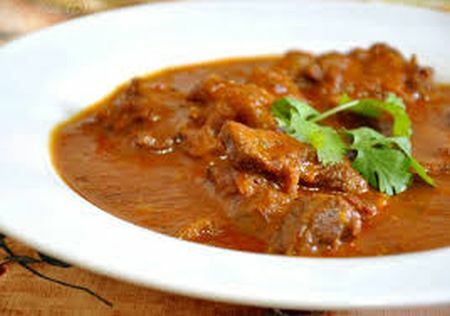 Cubes of lamb marinated in a creamy base, sauteed with onions and coriander.